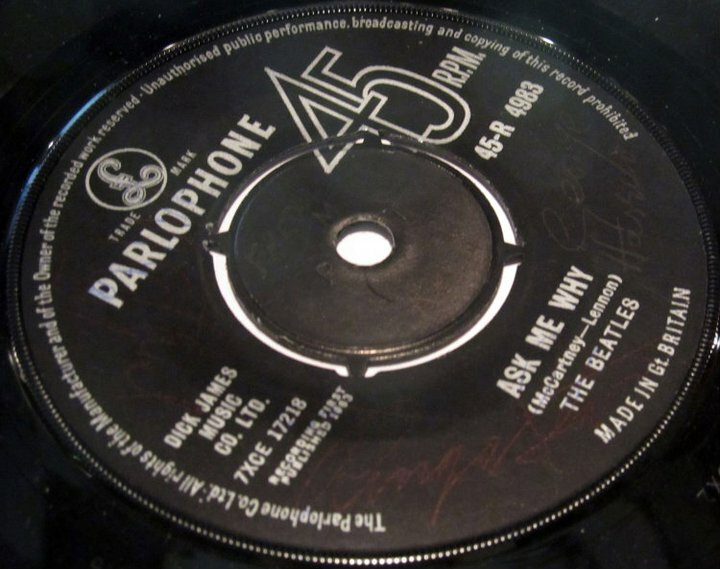 This copy of the Love Me Do/PS I Love You single is a demo version sent out to radio stations to promote the track. It’s believed that as little as 300 of these exist. When you bought albums from a NEMS store in Liverpool it was put into a clear plastic sleeve with a NEMS print on it to keep the record protected. 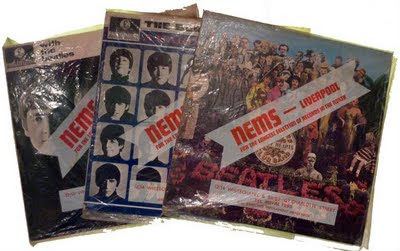 Offered as one lot in our auction in August are these three Beatles albums all purchased from NEMS and all with the plastic sleeves from the time of purchase. 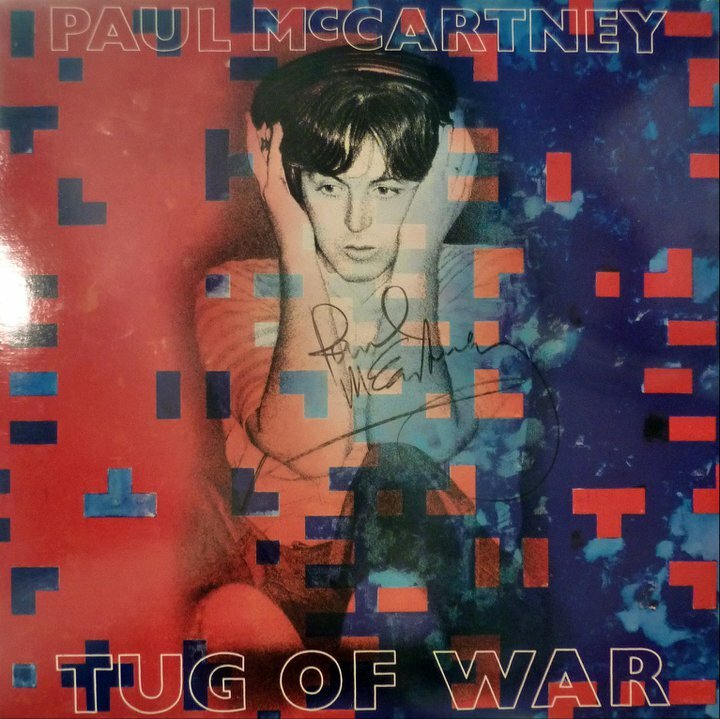 This signed copy of Tug Of War was won by the vendor in a magazine competition at the time of its release. 38 Kensington, Liverpool is a significant address in Beatles History. 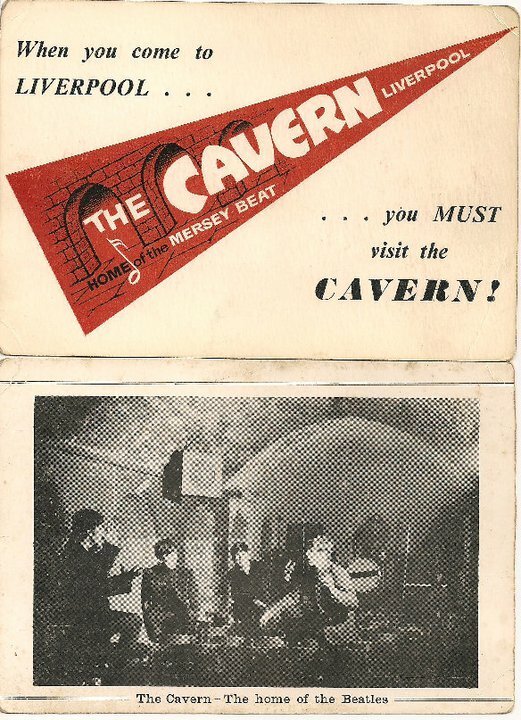 In 1955 Percy Phillips established his recording studio at that address, and in 1958 a band called The Quarrymen (then comprising John Lennon, Paul McCartney, George Harrison, John "Duff" Lowe and Colin Hanton) recorded their version of That'll Be The Day there. 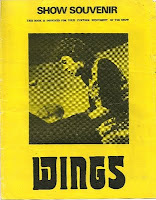 That song and the b-side, In Spite of All The Danger - a Lennon/Harrison composition - appeared on the first Anthology CD. This is the original front door that stood in the threshold that the embryonic Beatles, like many other Merseyside artists, would have crossed to make that very recording. The studios closed in 1969, and recent refurbishments to the property, which bears a plaque proclaiming it's place in Beatles history, has included the original door being removed and replaced by the current owners. 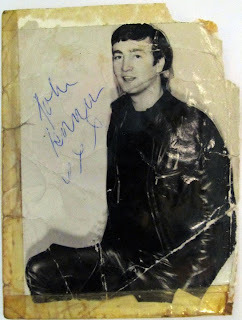 This is fabulous opportunity to own a piece of Beatles/Merseyside history. The door will be offered for sale in our annual Liverpool Beatles Auction in August along with around 300 other lots of interest to Beatle fans. The estimate on this unique item is as yet to be confirmed. 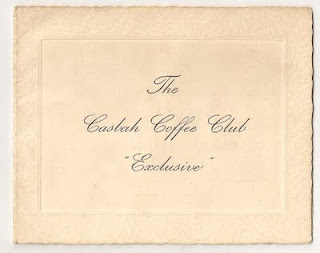 This 1959-1960 Casbah Club Card dates from the early days of the club. 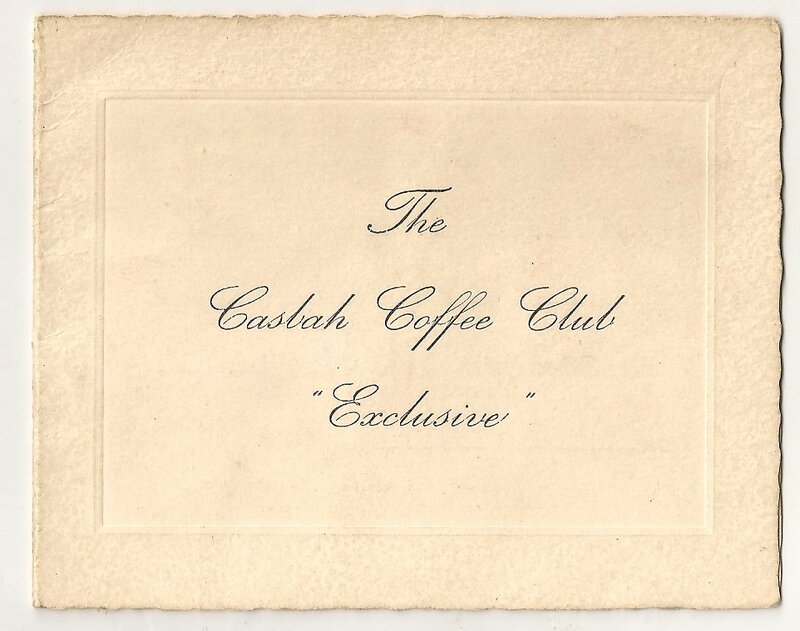 The Casbah Coffee Clubm owned and operated by Mona Best (Pete's mum), opened in 1959. 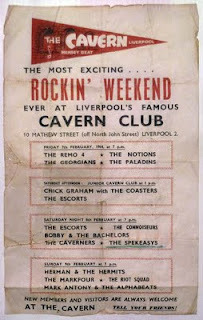 The Quarrymen played there during that year and in 1960 The Beatles made their Casbah Club debut. 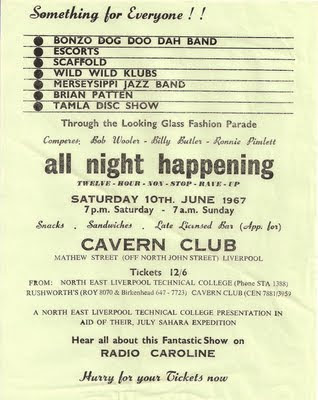 Dating from 1967 the above handbill includes the poet Brian Patten, The Bonzo Dog Doo Dah Band (their hit single was produced by Paul McCartney) and The Scaffold who of course feature Mike McGear (McCartney) among their personnel. Quite a line up for an All Night Happening! 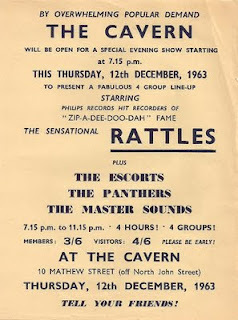 This handbill dates from 1963 and is to promote a show by the German Beat band The Rattles which included The Escorts on the same bill. This ornate lamp was purchased while Lennon was in India and comes from his home in Kenwood. It is expected to sell for over £1000 in our Beatles Auction. 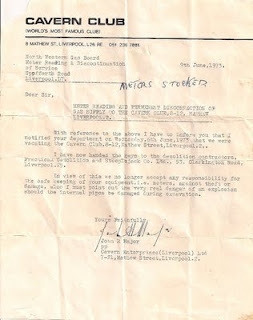 The following items were formerly the property of Freda Kelly, the Beatles Fan Club Secretary. This lot features a John Lennon photograph with an early signature, plus a copy of the Please Please Me single signed on the B-side by Ringo, George and Paul. 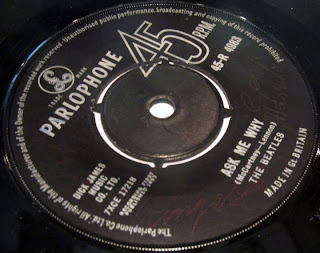 The single also has Freda's name written on it at the centre. 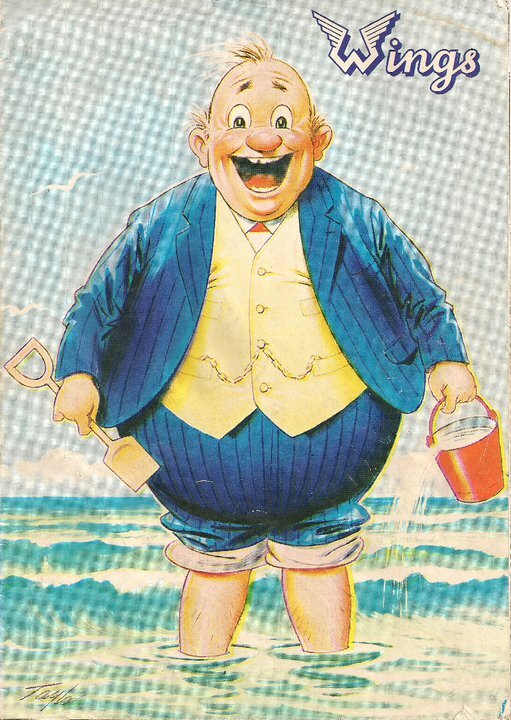 A programme featuring a Bamforth Seaside Postcard image on the cover for the 1973 Wings tour, including a ticket stub for the concert at the Liverpool Empire Theatre May 18th sellotapedonto a page. 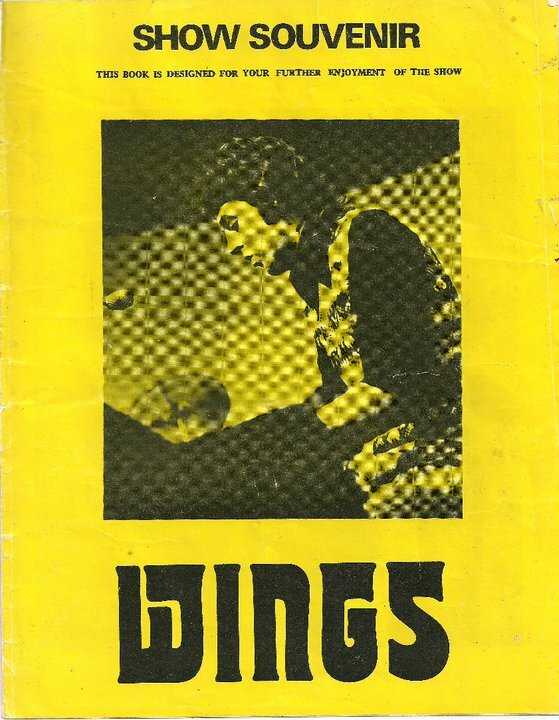 Also an "unofficial" programme for the show that was sold outside the venue on the night. This lot has an estimate of £50-£60. The Beatles Fan Club offered several treats for fans who signed up. 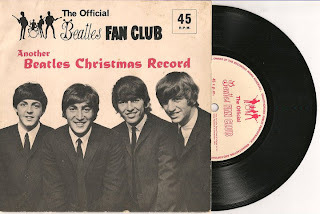 Every year they sent everyone a seasonal message via a flexi disc. 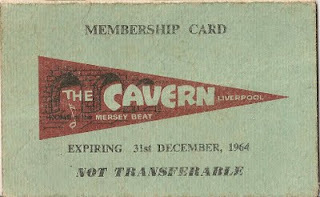 Here's a trio of Cavern items from 1963/64. They date from after the Beatles had last played there but their fame rubbed off on to the venue. First of all there's a 1964 Cavern Club membership card. These are the ones we see most often due to more people going to the venue after the Beatles hit the big time. An image of the Beatles in the Cavern Club was used on this promotional card for the venue. 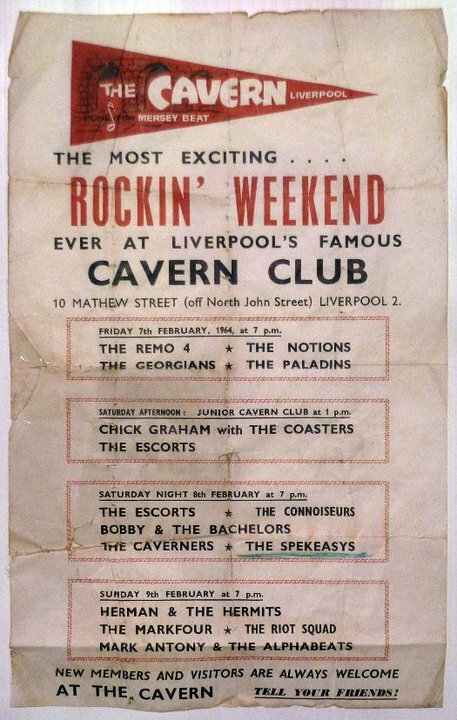 Finally this large format handbill dates from early 1964 advertising concerts at the club for February. 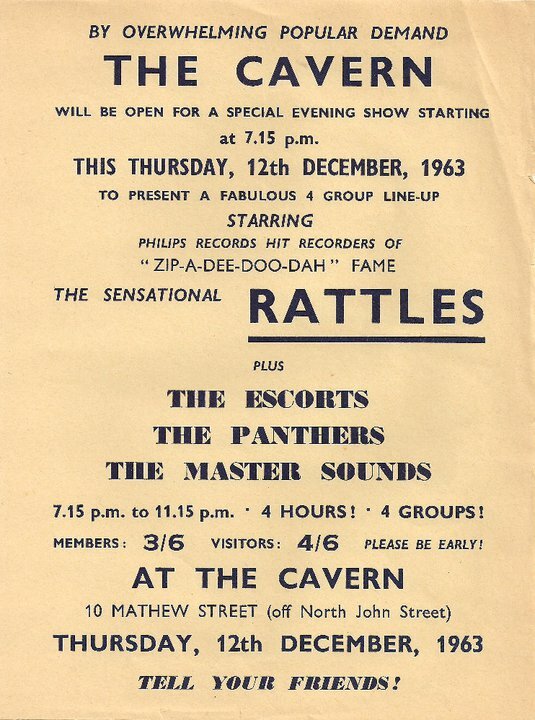 The artists listed include The Escorts, The Remo Four and Herman's Hermits. This item has an estimate of £60-£70. The Beatles Shop in Mathew Street is taking in the last few lots for the 2011 Liverpool Beatles Auction this August. This is the 21st year that The Beatles Shop has organised the event and even after all this time there are still items that take them by surprise. Last year a toilet that was formerly in place in John Lennon's house at Tittenhurst Park sold for nearly £10,000. This year may also yield a few unusual items with a place in Beatles History. Held during the International Beatles Week celebrations in the city, the auction attracts bidders from all over the world. - A cap that was owned by John Lennon, which is expected to fetch anywhere between £3,000 to £5,000. 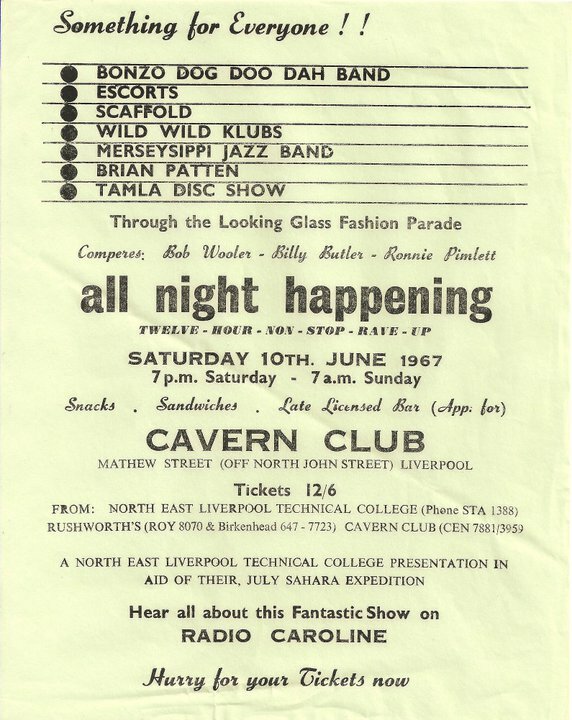 - Rare Cavern Club items dating back to its roots as a Jazz Club including references to Rory Storm and The Hurricanes who featured a certain drummer named Ringo Starr. 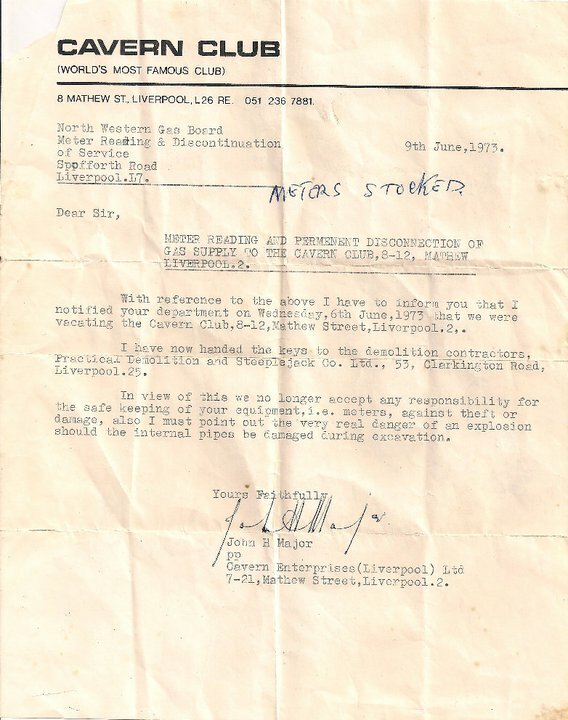 - A letter on a Cavern letterhead referring to the demolition of the club in 1973. 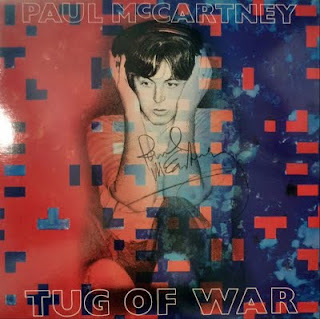 There are a couple of signed items that are to be sold to raise money for charity. - A star shaped tambourine signed by Ringo Starr is expected to reach around £200 for The British Heart Foundation. 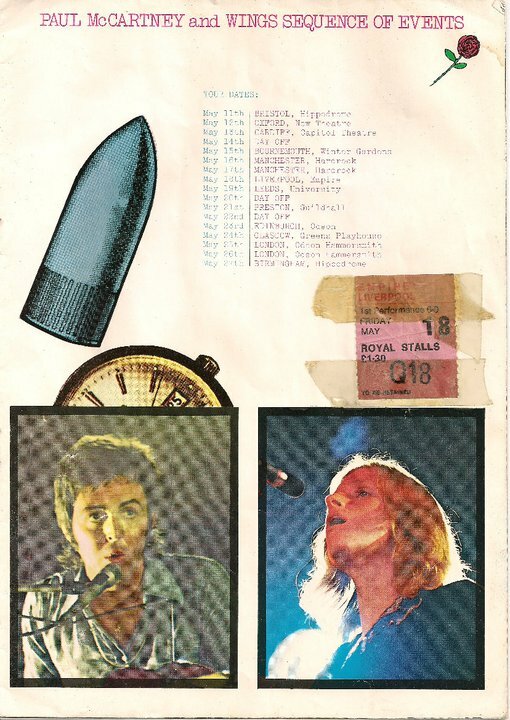 - A unique scrapbook from the Liverpool WHSmith signing session for Blackbird Singing featuring unpublished photographs, cuttings, customer correspondence and a page signed by Paul McCartney is expected to raise at least £500 for a Liverpool Charity to be decided by the staff that worked on the event. The auction website is updated regularly with details of items in the auction and the shop is expecting a few more items of interest in the next few weeks. Space in the auction is limited due to time constraints on the day. Anyone with anything of interest that they would like to be considered for the auction should contact The Beatles Shop as soon as possible as all the available space is usually filled by June.